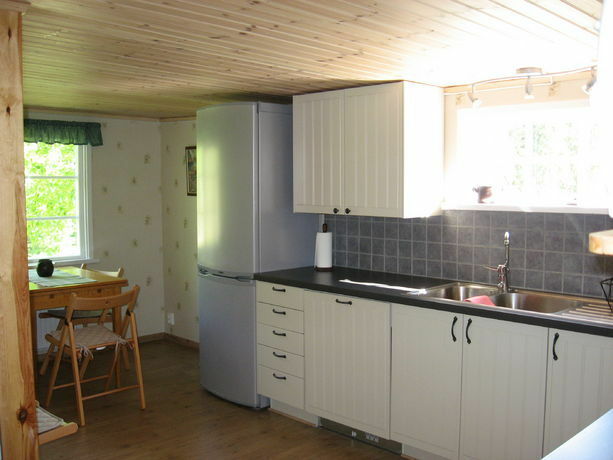 Welcome to scenic Kalvshult by beautiful Lake Örsjön. 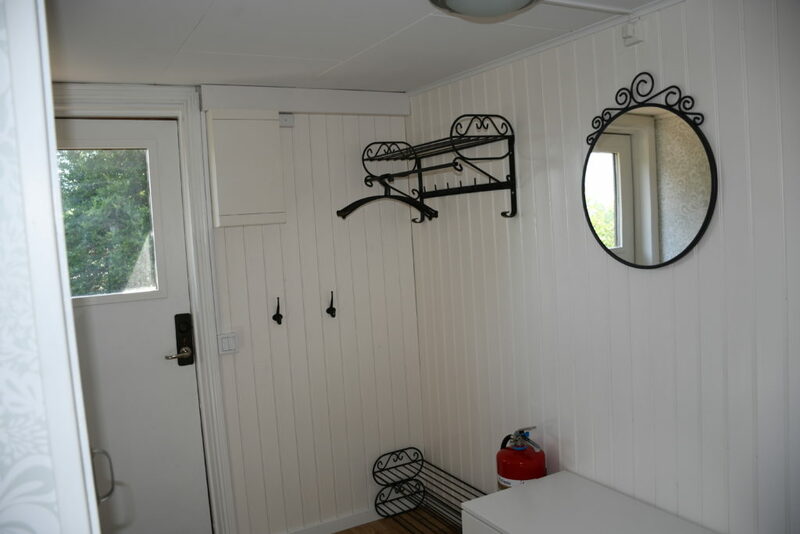 We have 2 Shetland ponies, chickens and cats. 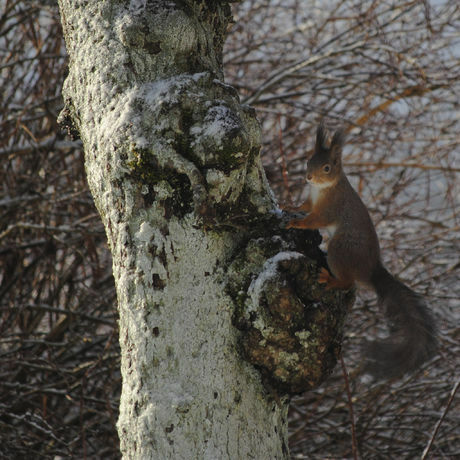 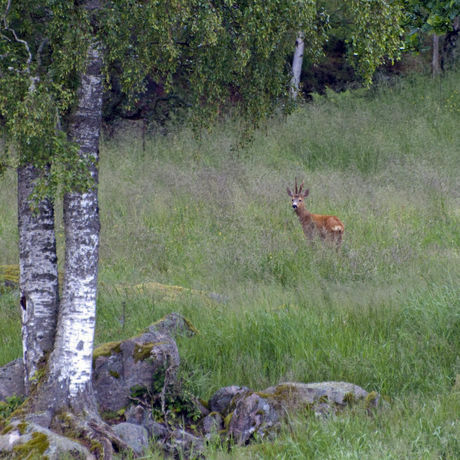 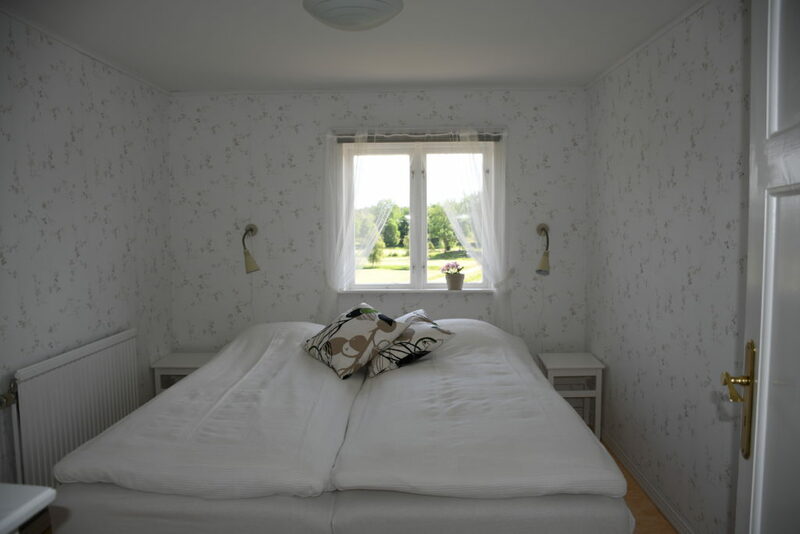 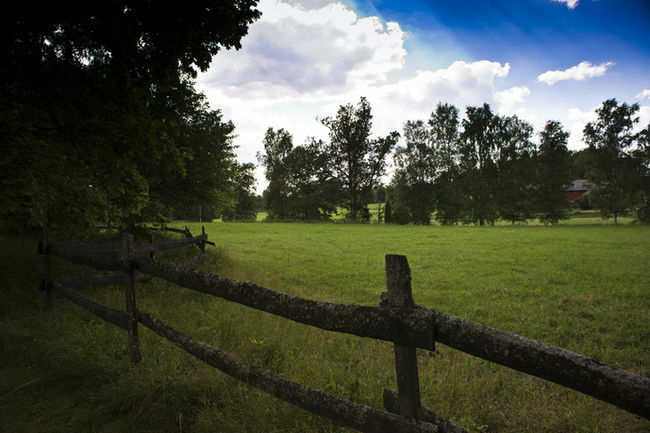 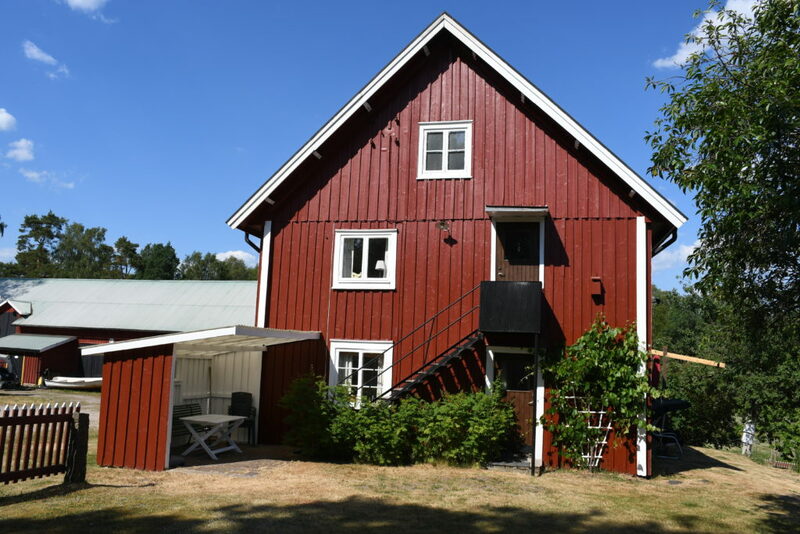 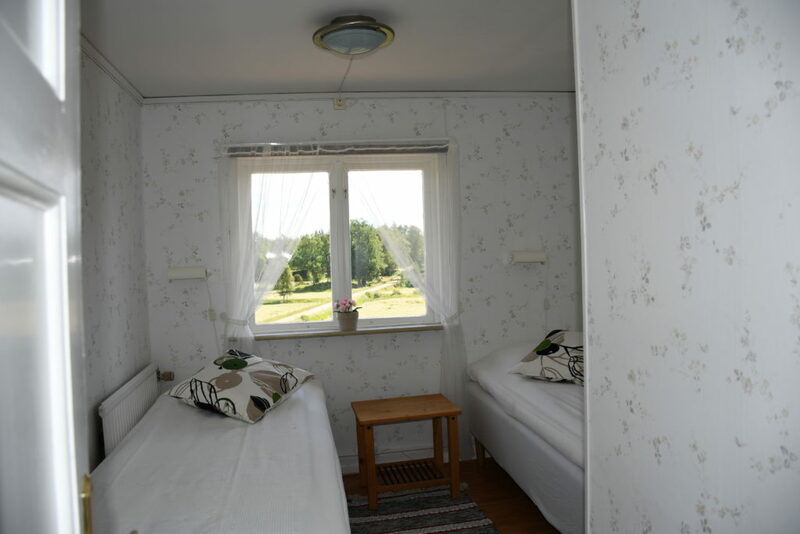 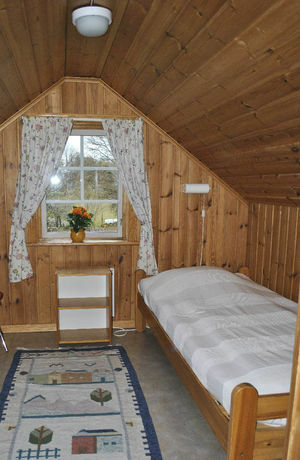 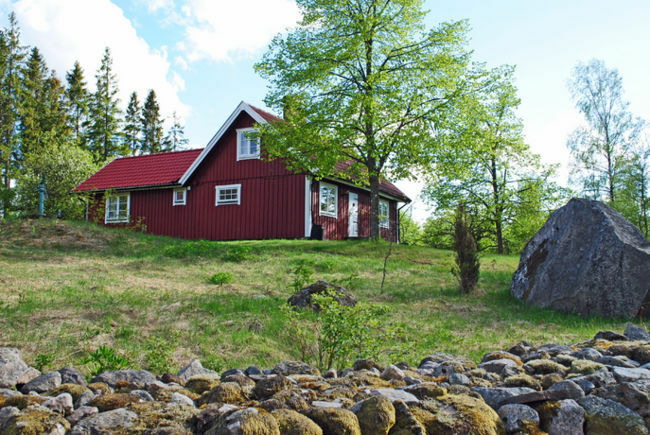 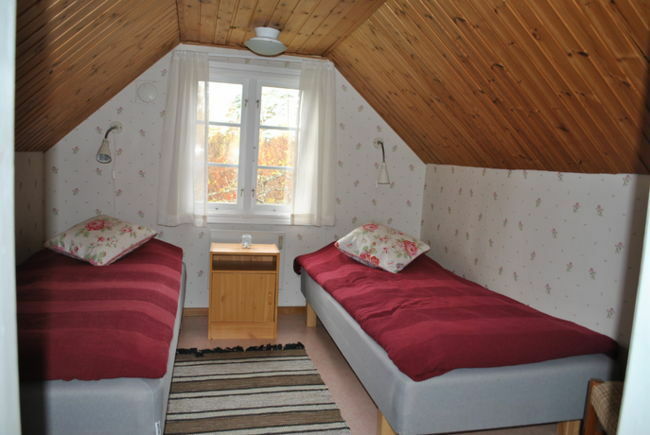 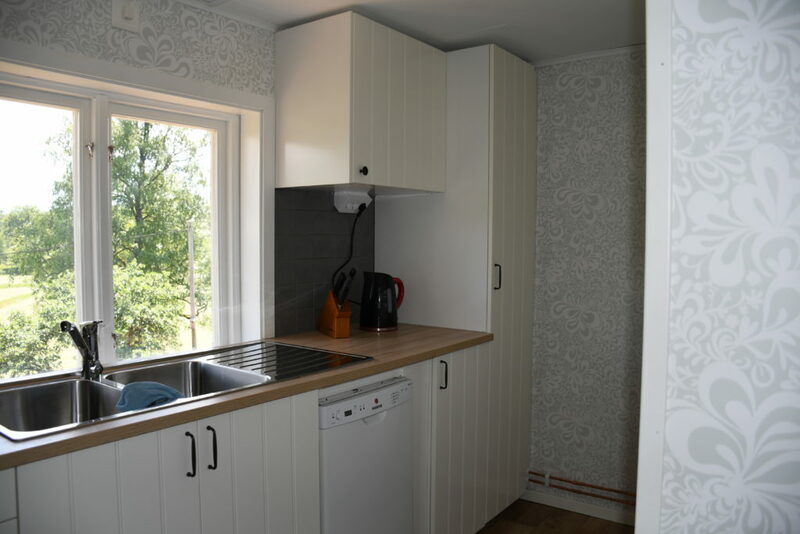 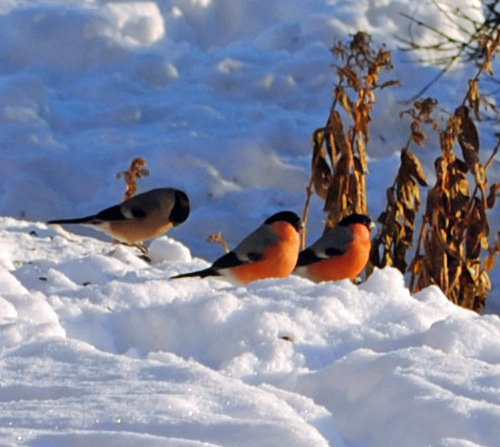 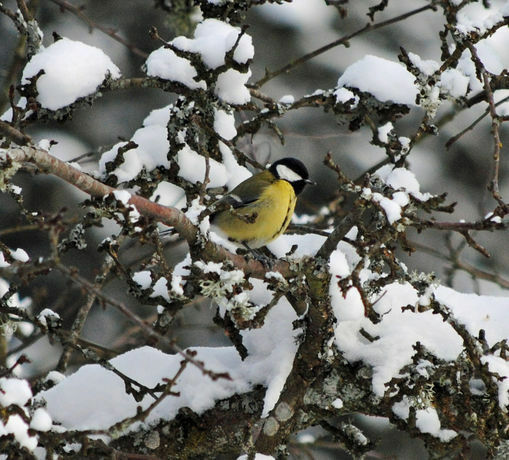 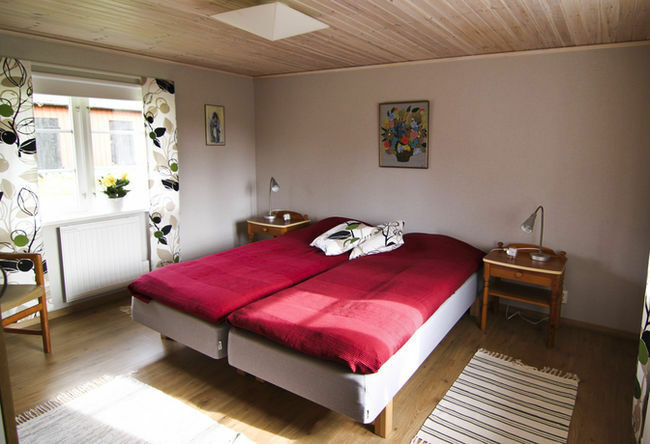 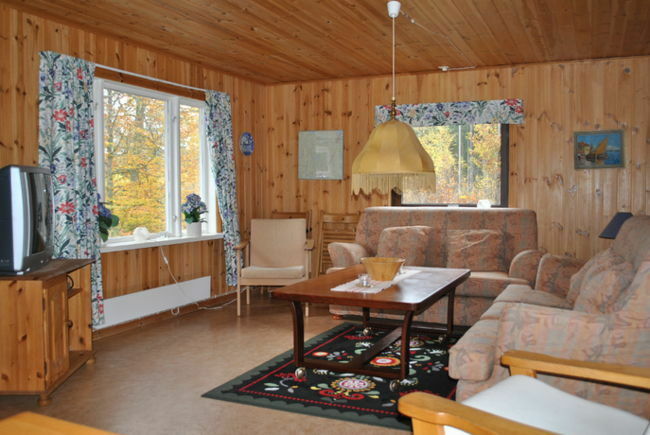 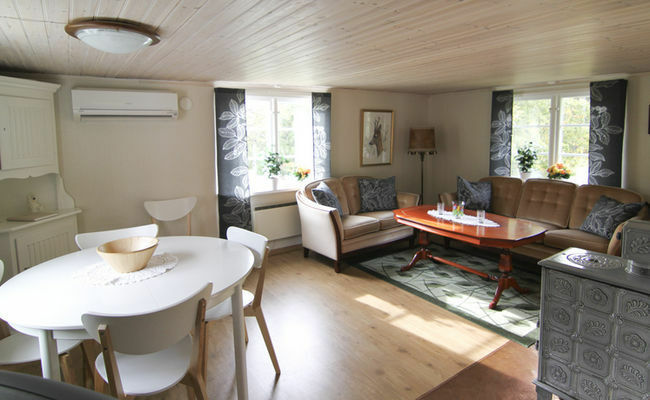 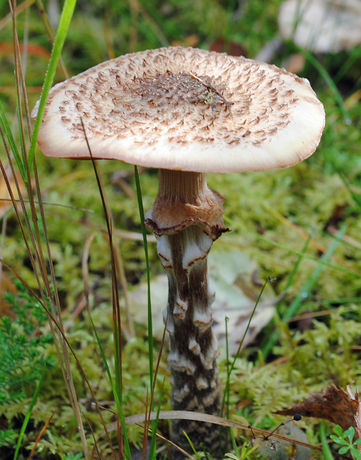 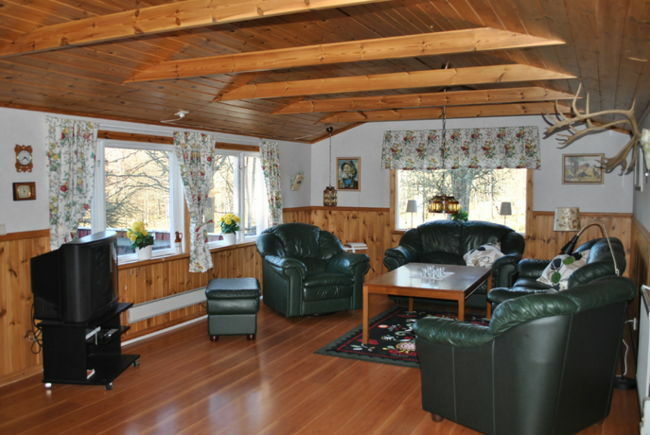 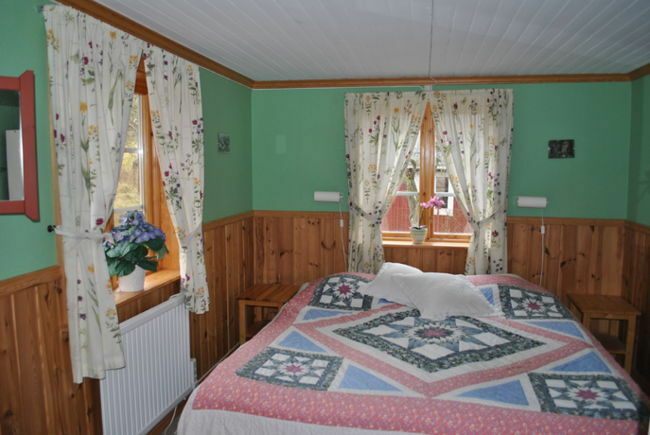 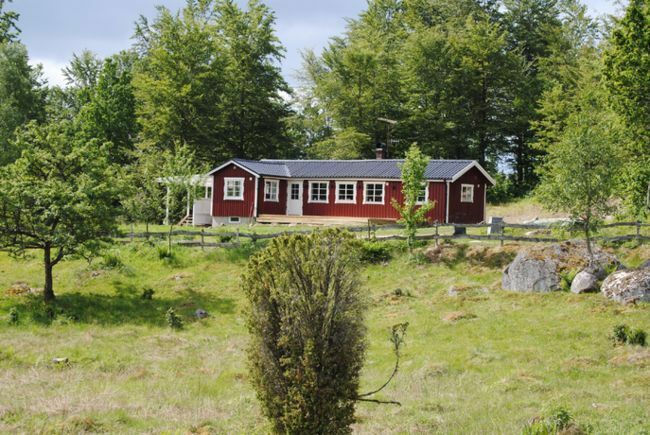 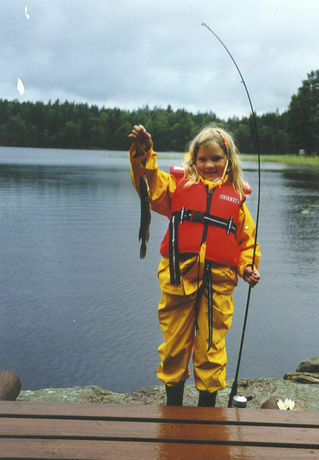 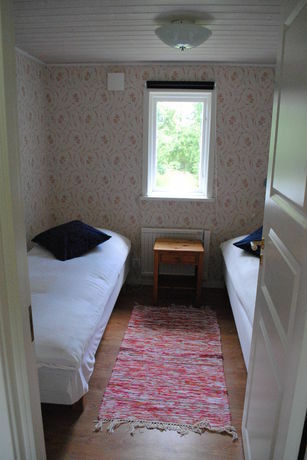 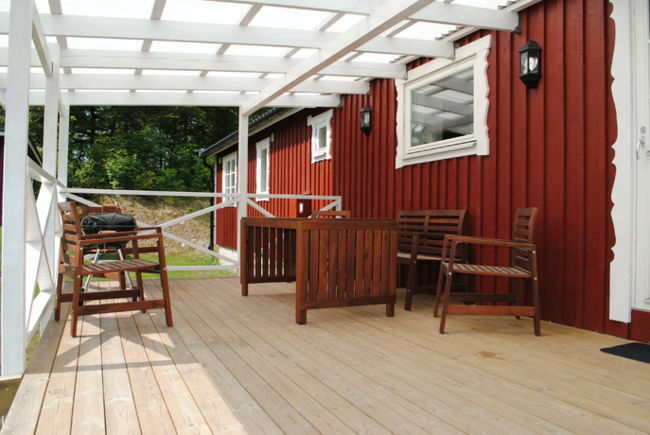 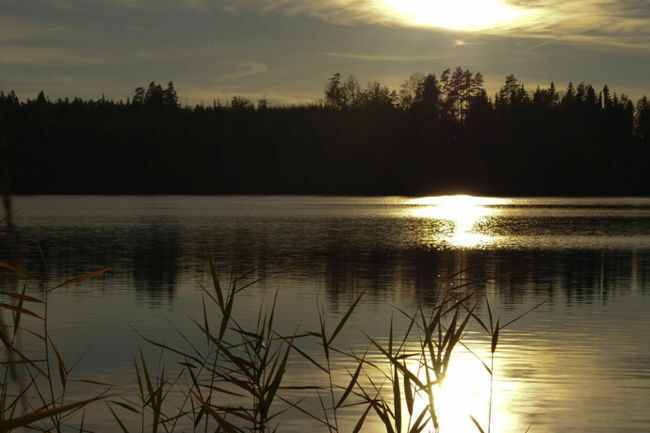 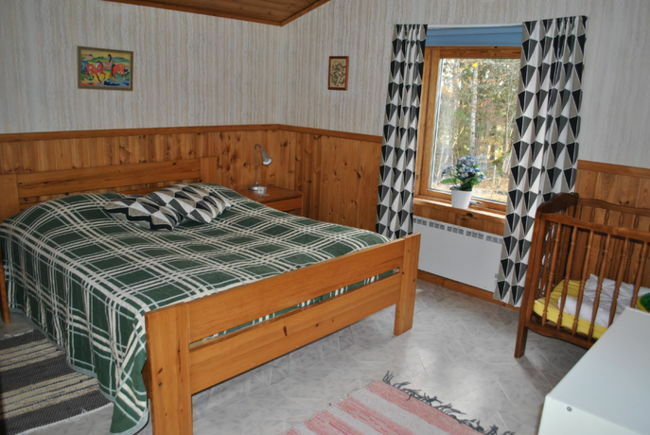 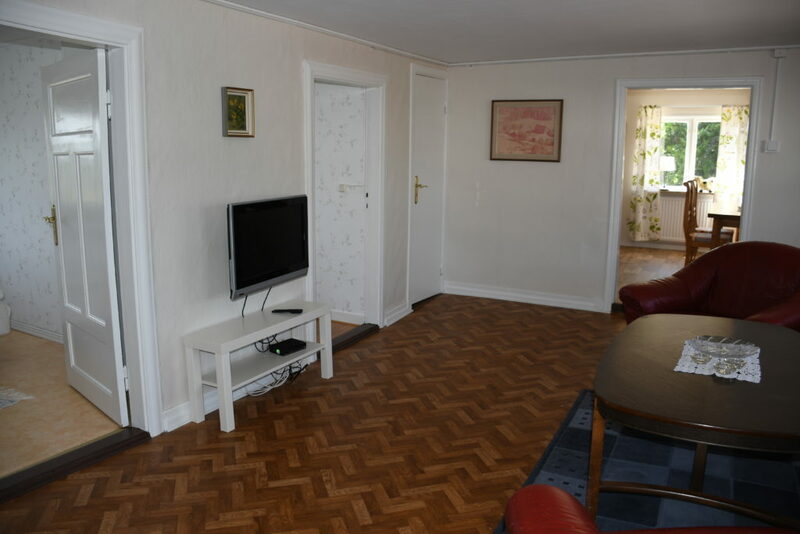 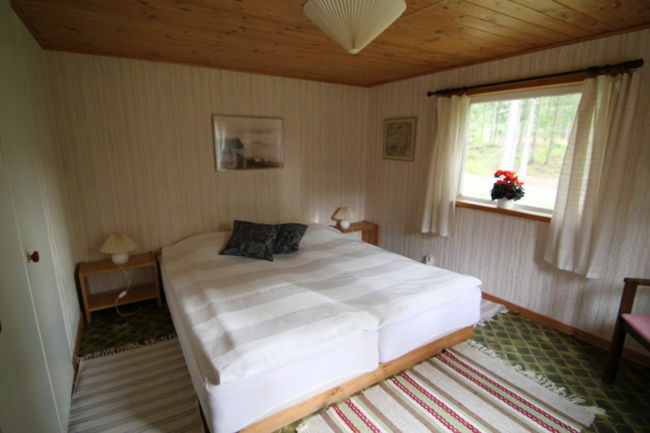 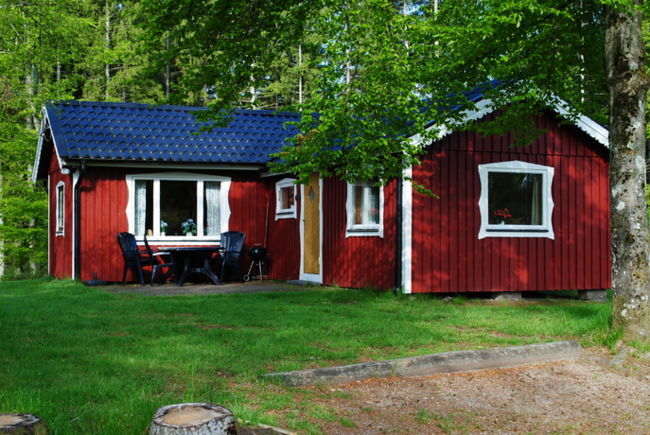 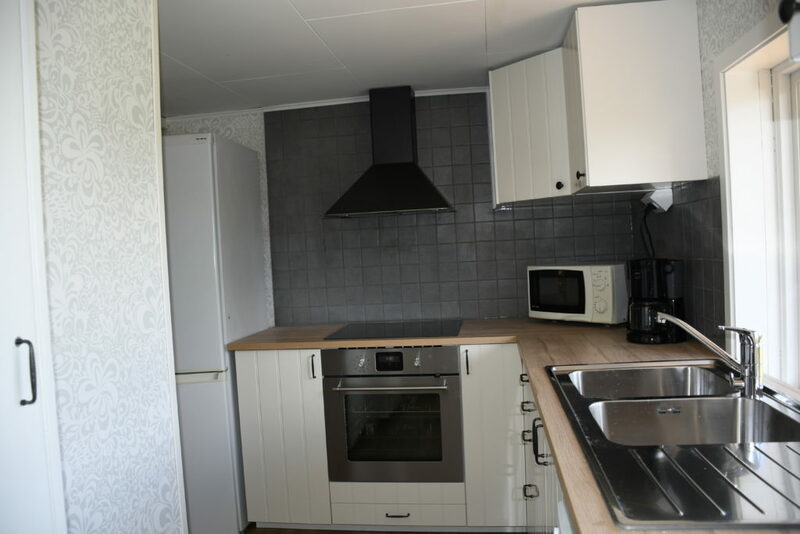 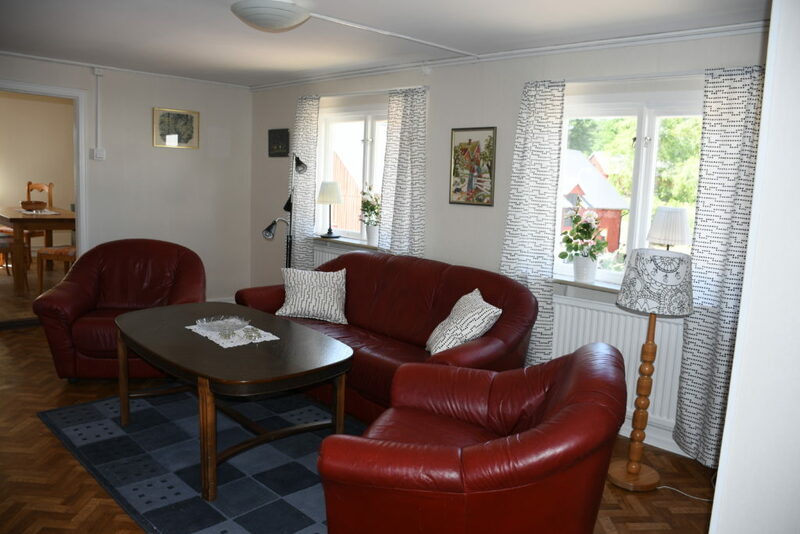 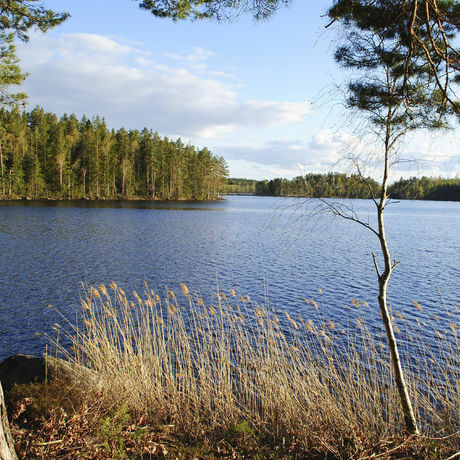 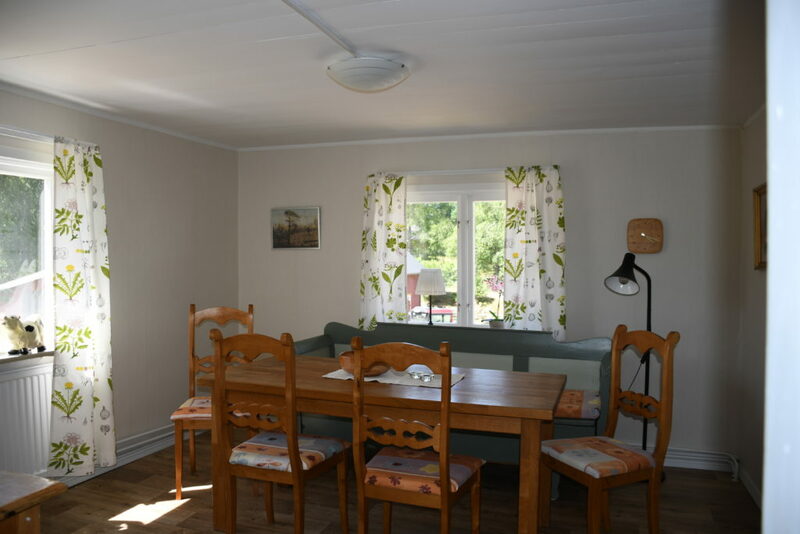 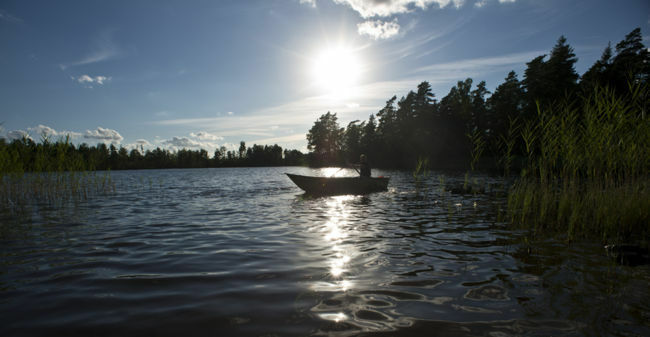 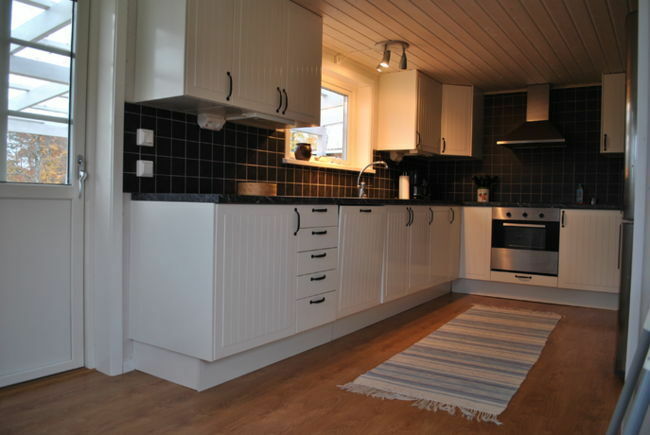 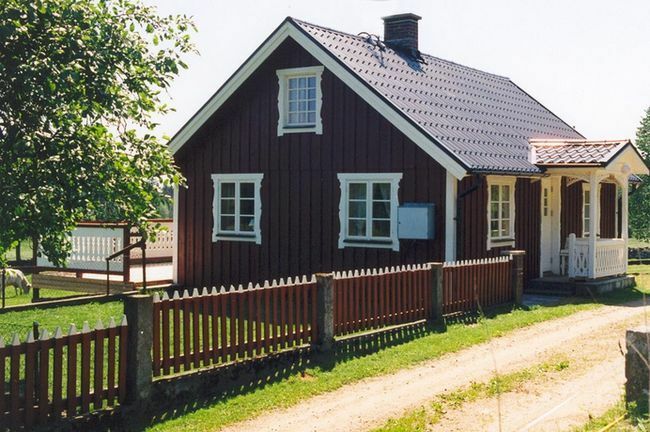 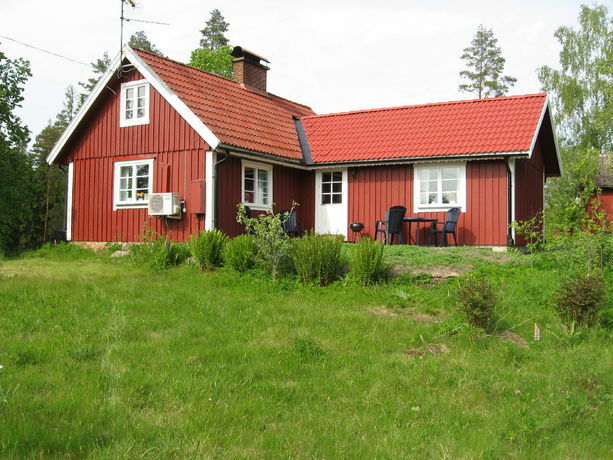 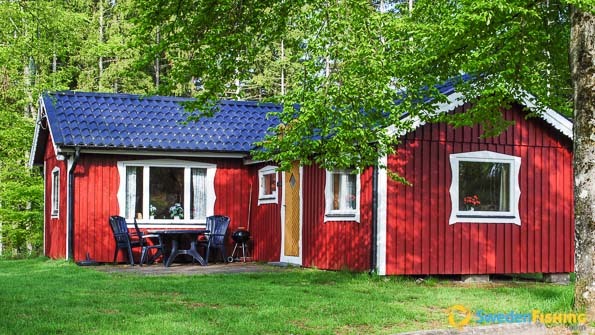 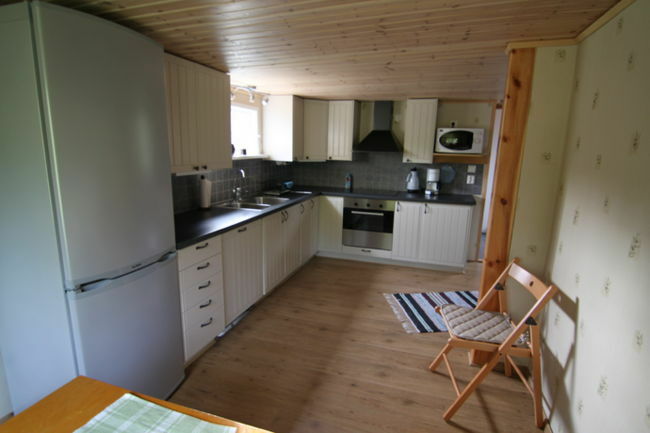 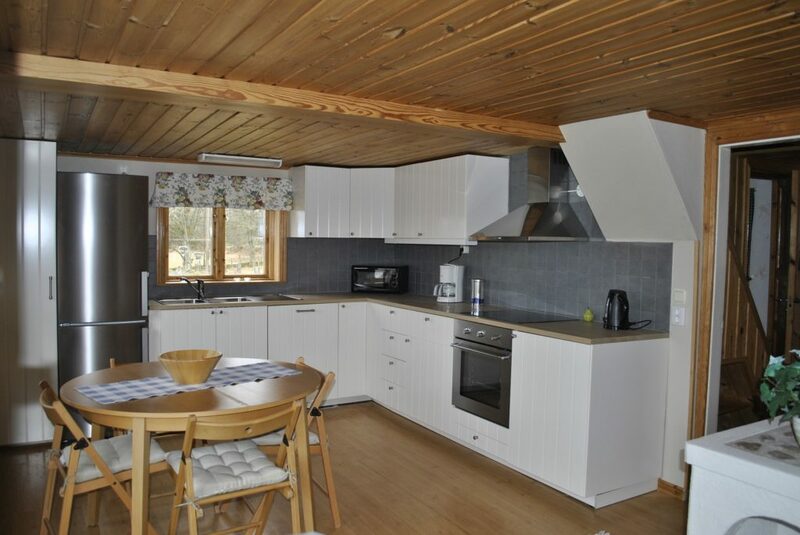 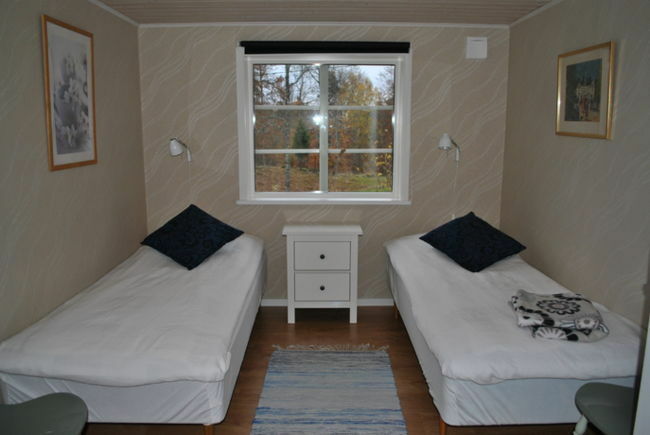 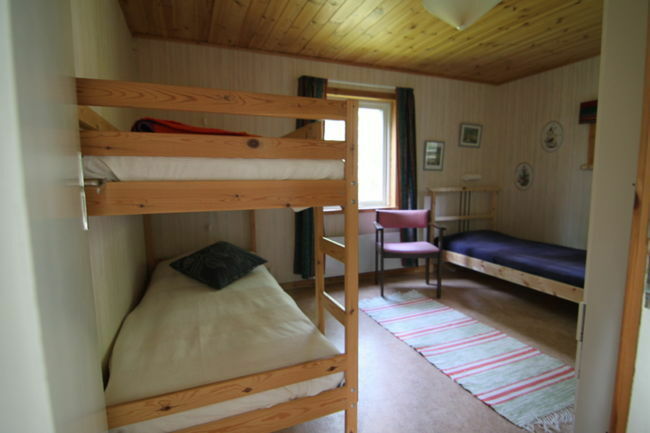 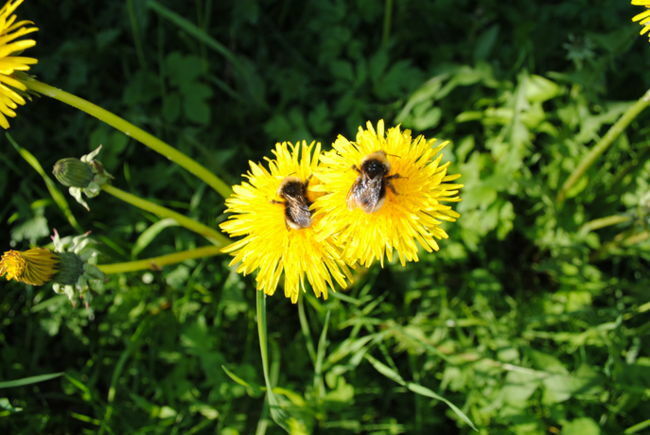 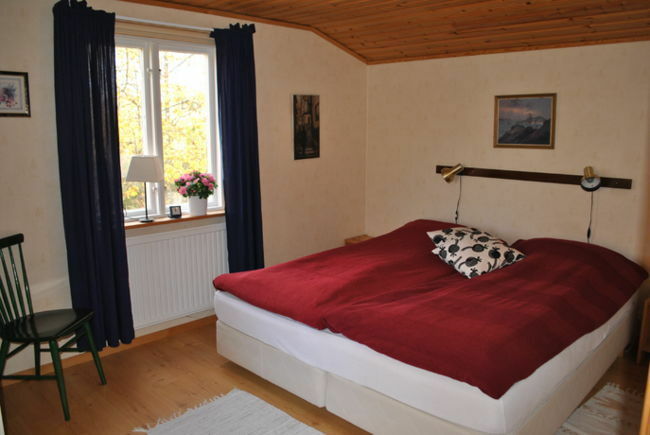 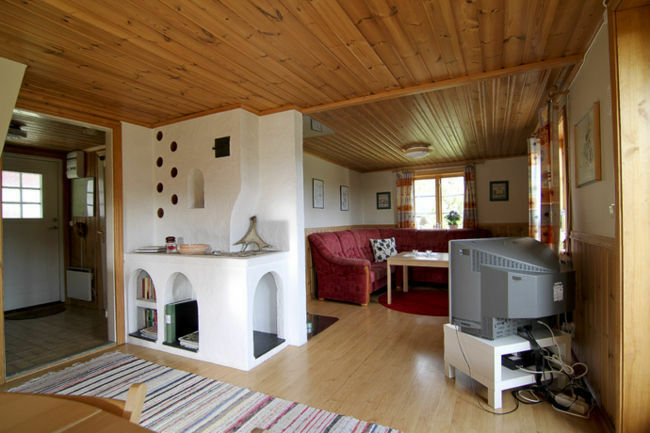 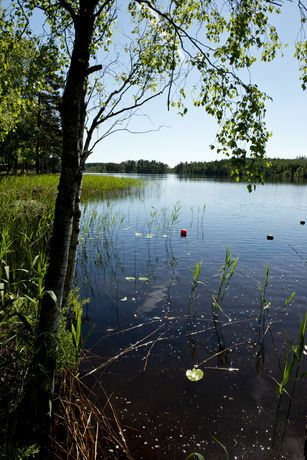 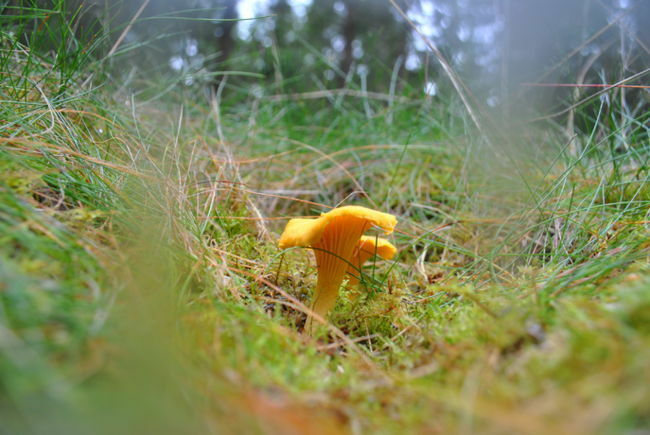 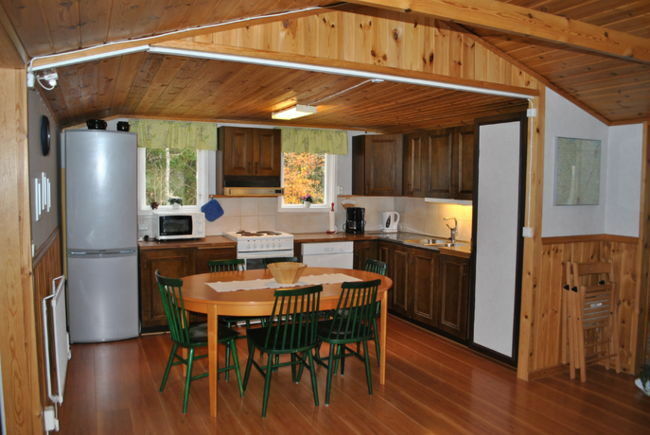 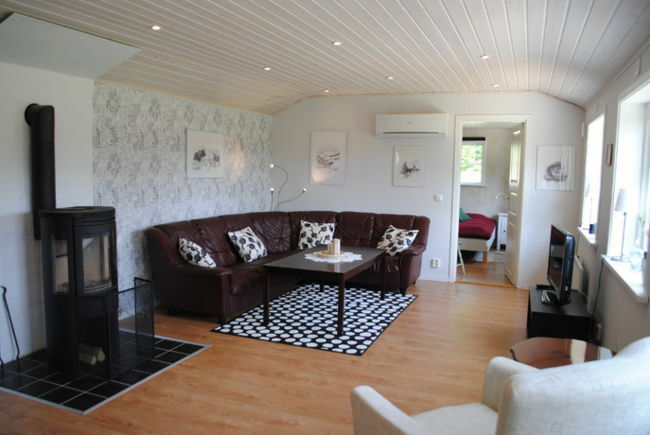 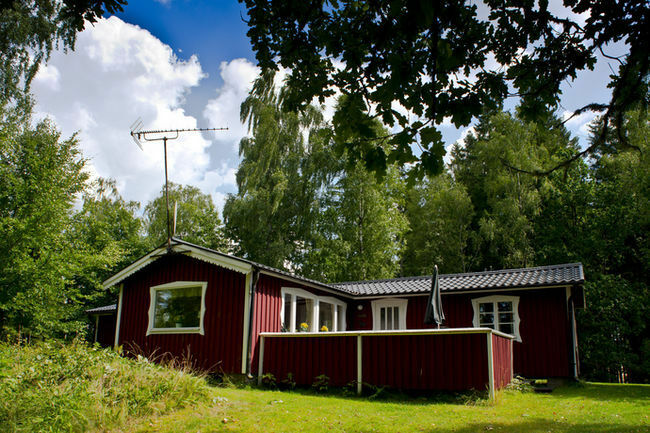 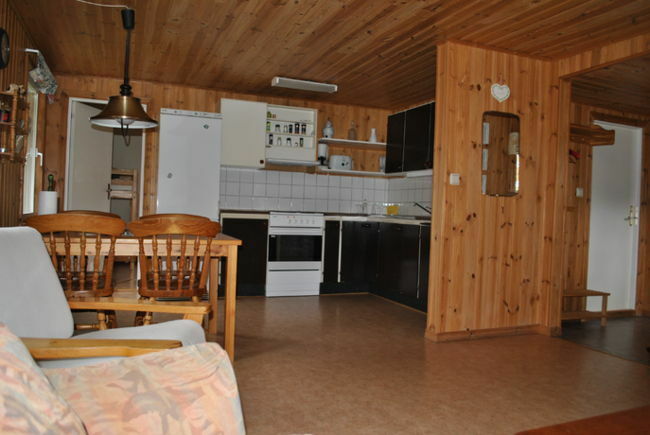 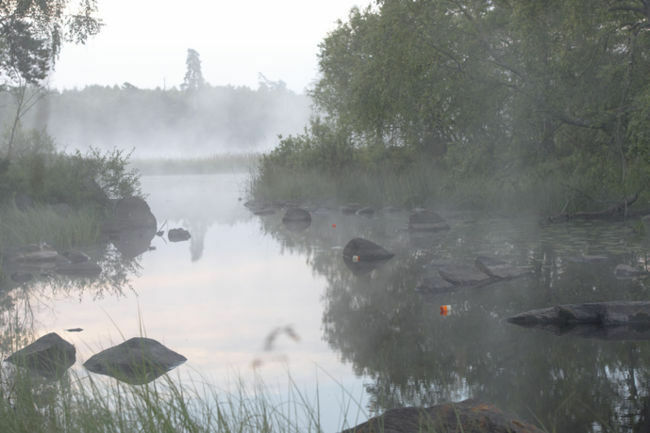 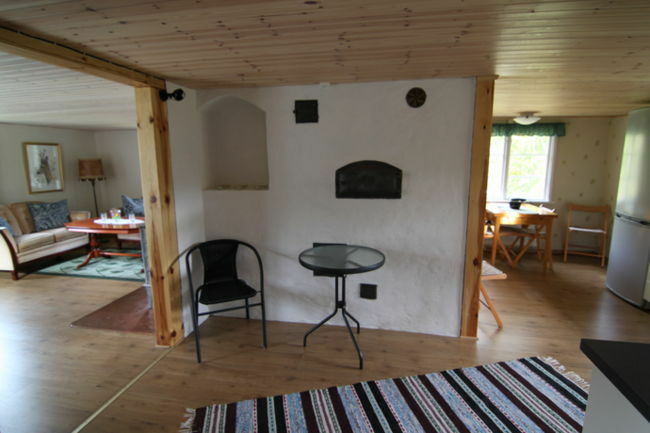 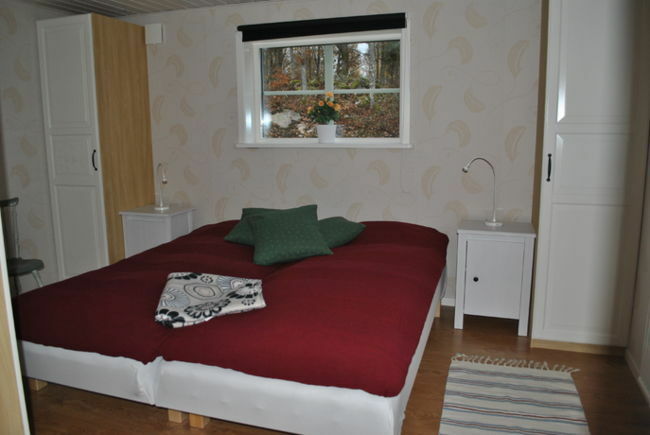 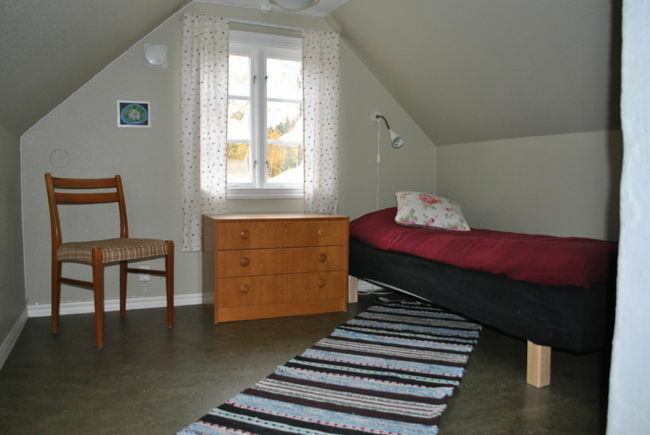 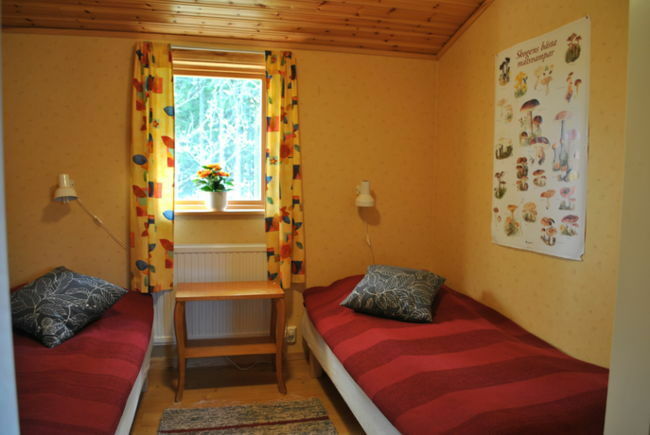 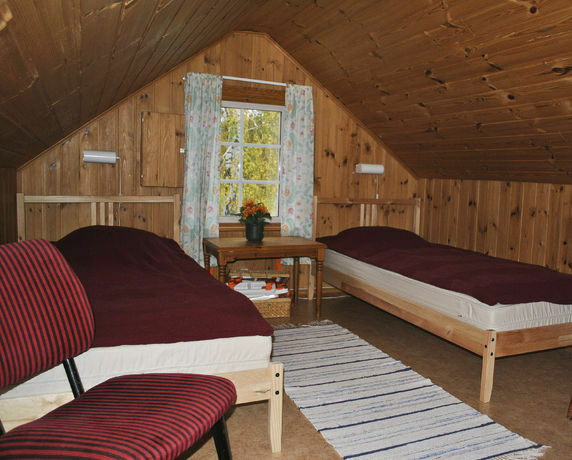 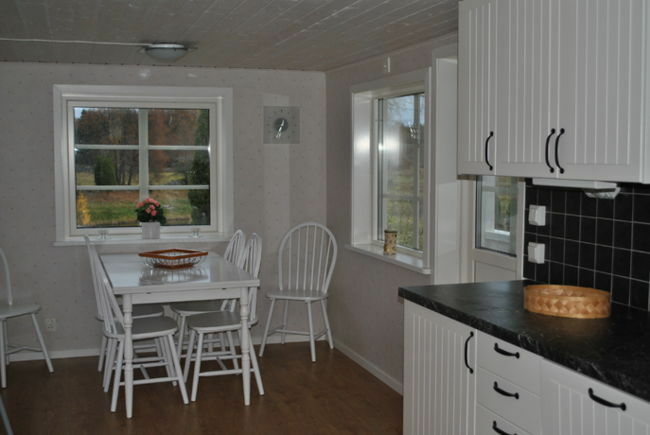 Stay ina apartment on the farm or in one of our fully equipped cottages close to fishing and swimming in Örsjön. 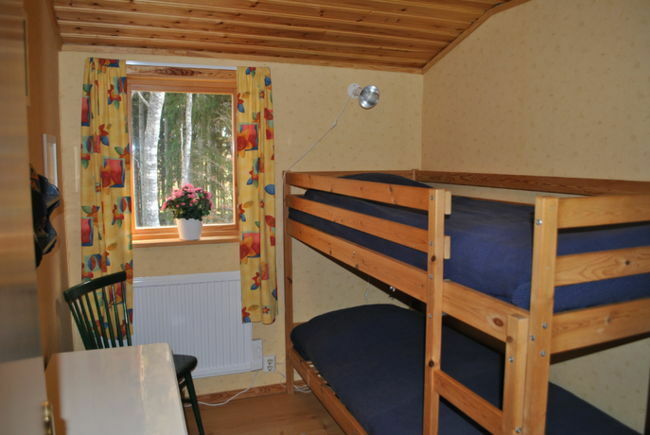 “Private” boat is included. 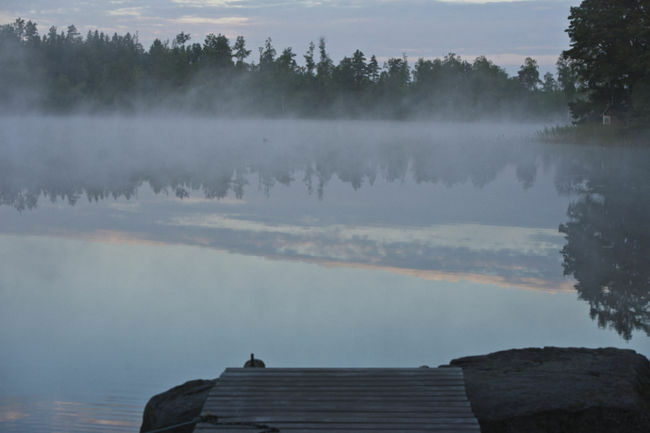 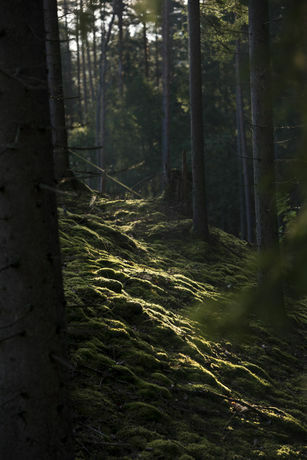 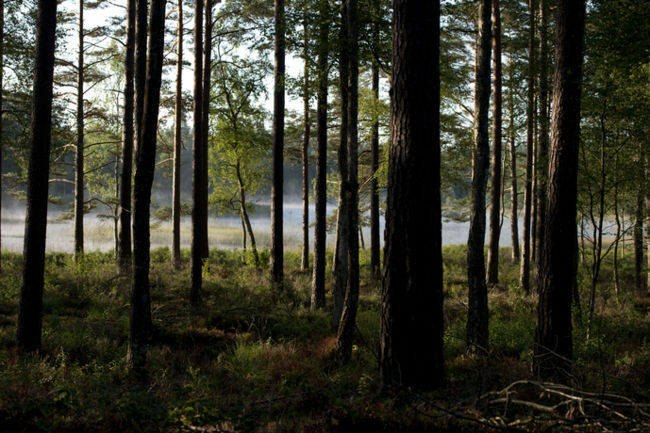 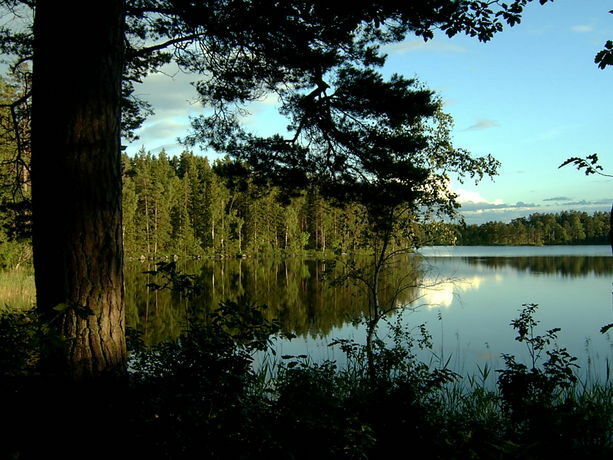 The surrounding area offers lovely bicycle trails and large forest and rambling areas for you to enjoy the serenity and silence in both the woods and on the lake. 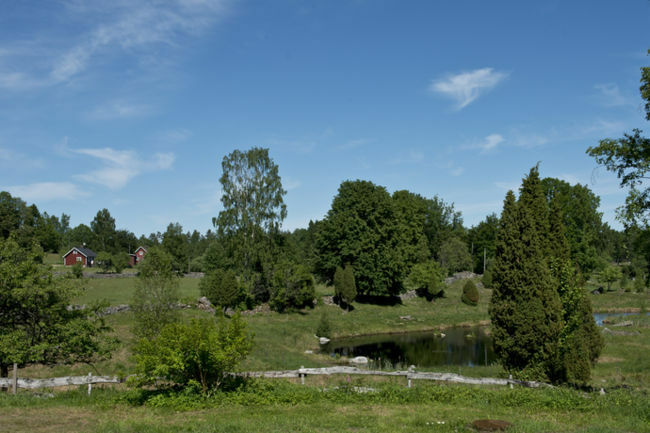 Populated area 12 km, IKEA museum and department store 20 km, game fishing 7 km, golf course 20 km, Råshult, the birthplace of Linnaeus, 30 km. 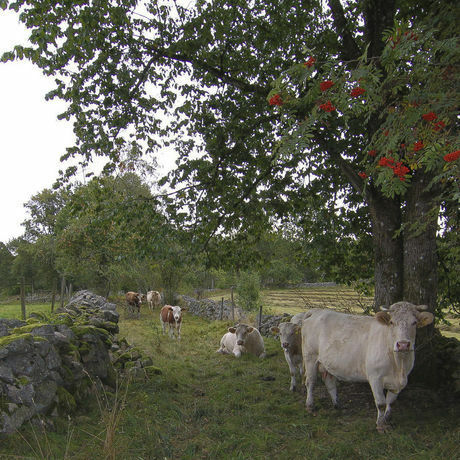 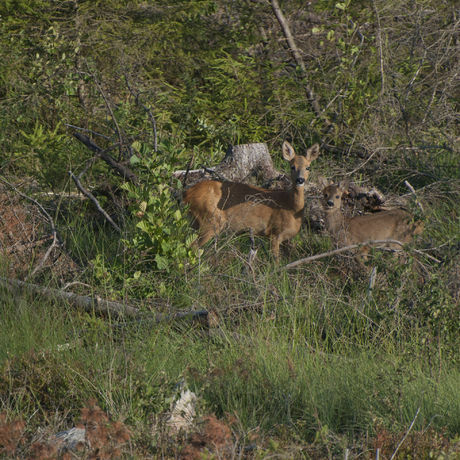 From Osby drive towards Björkerås, after 10 km you arrive in Kronoberg County, after passing the border sign you have a further 700 m to the farm, located on the left side of the road. 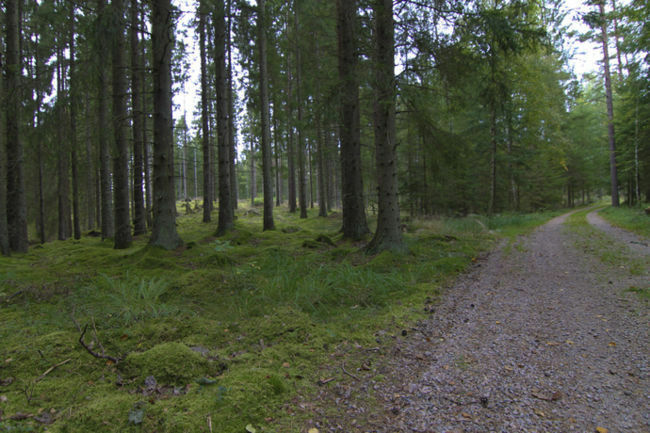 From Markaryd drive towards Osby, turn left towards Hallaryd drive straight through Hallaryd towards Killeberg, after 5 km turn right towards Kalvshult, after 1.9 km, our farm is on the right side of the road.